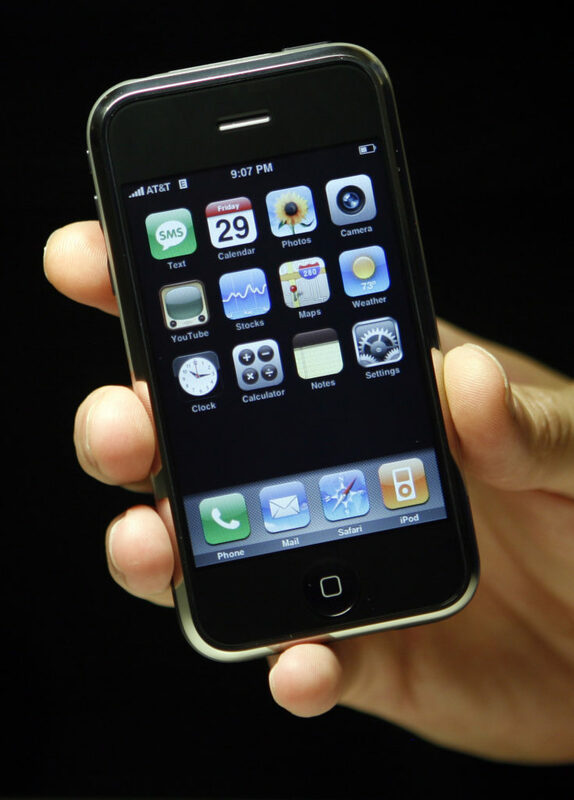 On June 29, 2007, the first iPhone was born. It had a unique feel to it that continues to permeate new iterations of the device. And despite a bumpy start, connectivity limitations, and battery issues, it was an instant hit that went on to transform the industry and many others. Since then, it has replaced quite a few of the gadgets people used to lug around, including calculators, cameras, and paper maps and calendars. Writer Todd Haselton also laments that the iPhone and smartphones in general effectively killed face-to-face conversation and interaction. The cyberattack that exploited a Ukrainian accounting software and spread to as many as 65 countries netted the hackers very little money. This is why security experts now propose that the attack was not intended to collect ransom, but data. Kaspersky Lab security researchers say the Petya virus was disguised as ransomware, but was built to destroy. According to Comae Technologies’ Matt Suiche, Petya was deliberately wiping out or overwriting blocks of data on affected disks. “The ransomware was a lure for the media, this variant of Petya is a disguised wiper,” he wrote. Proposed legislation making its way through the U.S. Congress makes several online-based harassment forms, including doxxing, swatting and sextortion illegal. The proposal specifically addresses cybercrimes against individuals and outlines punishments for them. Sextorting involves using sexual pictures obtained through blackmail against their owners. Swatting is the act of reporting an emergency to trigger a swat team response, and doxxing refers to disclosing personal information with the intent of causing harm.